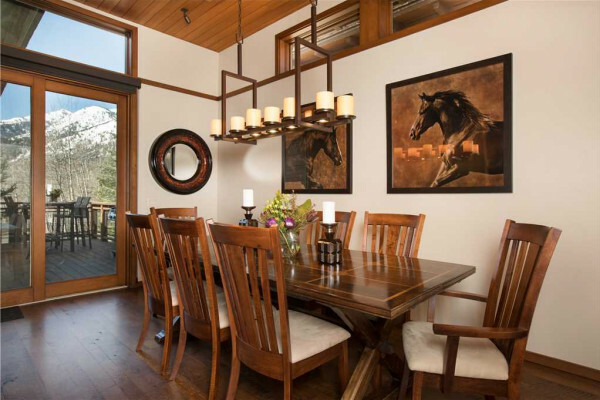 A luxurious cabin getaway for the entire family on your Jackson Hole vacation. 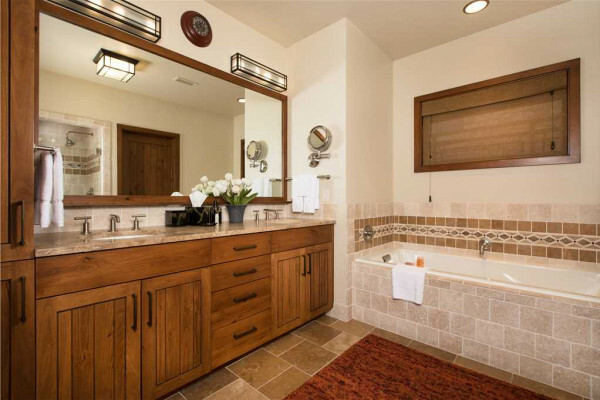 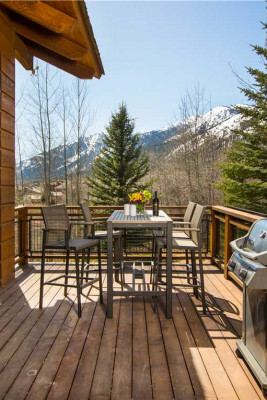 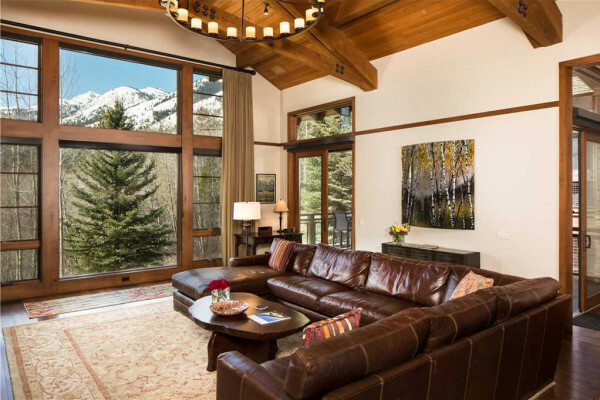 Located in Teton Village and walking distance to Jackson Hole Mountain Resort, the Timbers at Granite Ridge is the pinnacle of luxury accommodations for your summer or winter vacation to Jackson Hole. 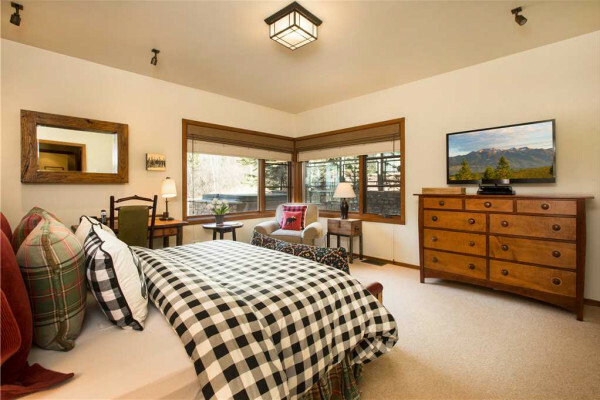 At 3120 square feet, this spacious home provides the perfect getaway for family and friends. 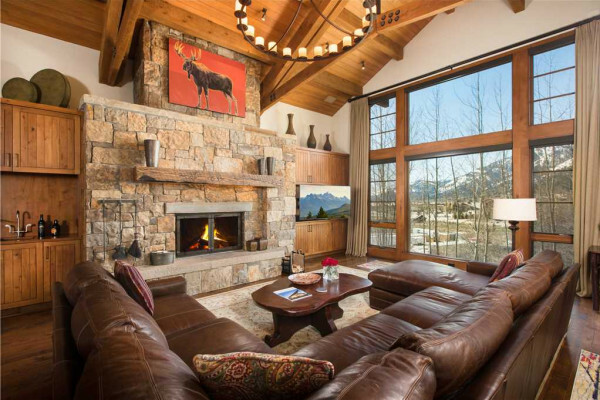 The open living area with large stone fireplace, flat screen TV and floor-to-ceiling picture windows is a welcoming spot for the entire group to gather after a day of adventures. 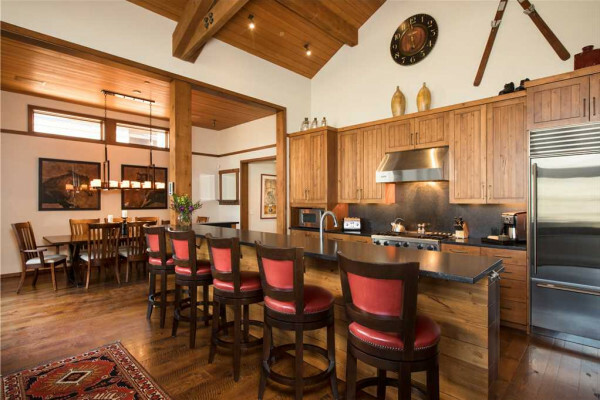 The fully-equipped chef’s kitchen will thrill any cook - with professional grade appliances, including a Viking range, granite counter-top bar with four stools and a dining area with seating for eight. 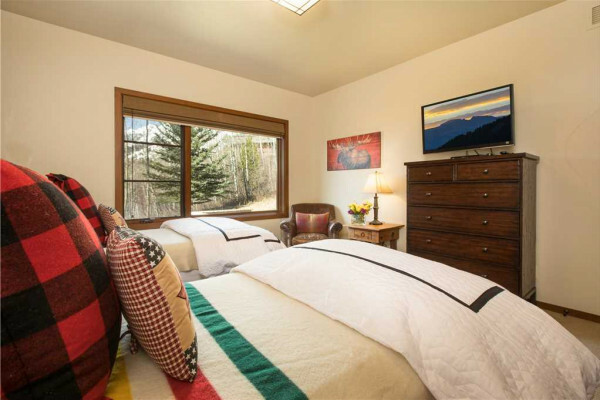 Enjoy a relaxing night's sleep in this 3 bedroom home, featuring a master bedroom with a king bed, a gas fireplace and flat screen TV. 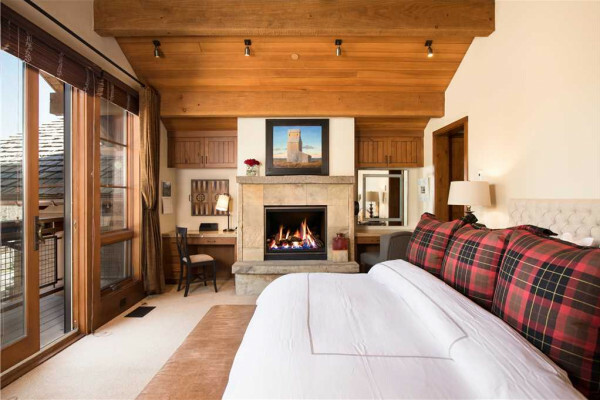 The queen and twin bedrooms, on the lower level, also have flat screen TVs and all bedrooms feature beautifully furnished full en-suite bathrooms with in-floor heat. 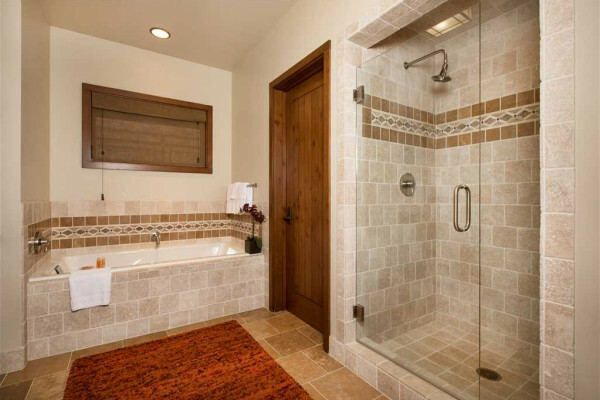 The King and Queen bedrooms have soaking tubs and separate rain showers. 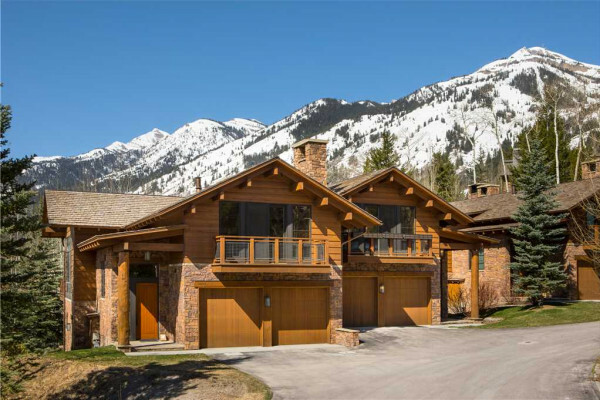 With beautiful accommodations, great views, plenty of space for storage for skies and gear and lots of room for your family to gather, this home will ensure a perfect vacation for your trip to Jackson Hole.